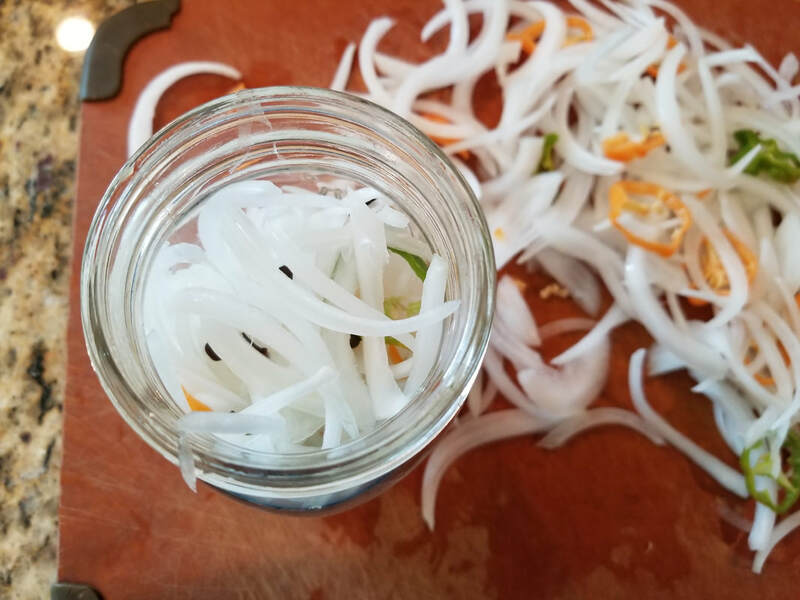 You can never go wrong with pickling certain vegetables. 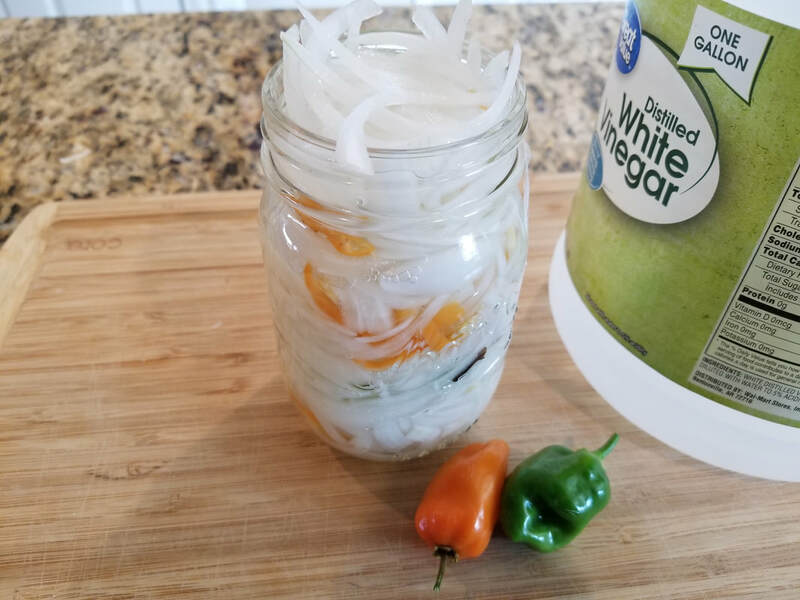 As a Haitian, I'm obviously going to say "pikliz" is the best pickled relish out there in existence. It's just a shame that I don't always have it availble or on-hand. The moment we make it, it disappears right there on the spot. 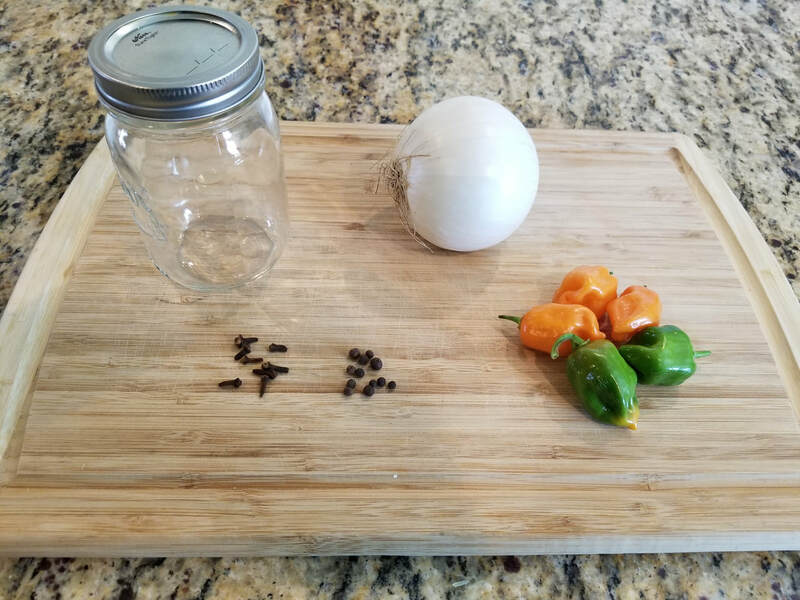 However, this recipe is a "substitute" to have on-hand when you're wanting something spicy, cruncy, and acidity to add to that savory dish of yours. 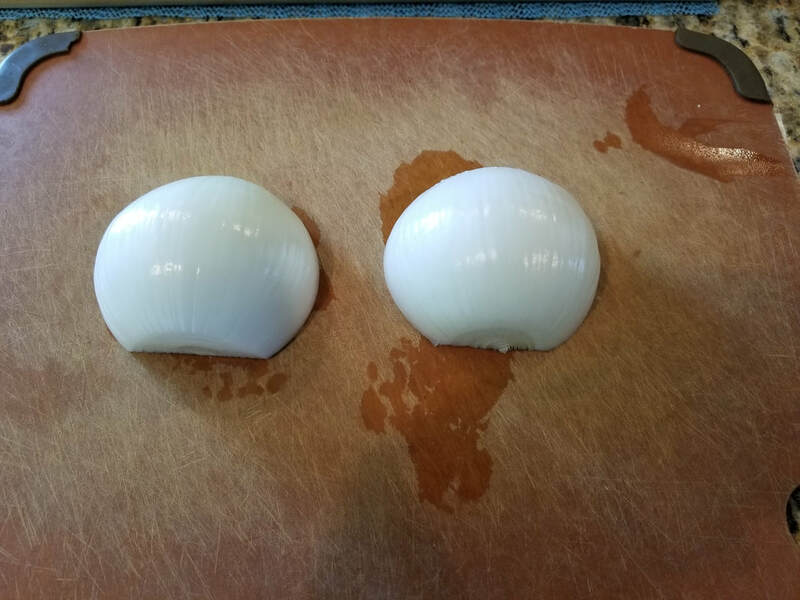 I don't know about you, but I always have onions at home. It's like one of those necessary household ingredients. I used to HATE onions when I was little. Couldn't stand them with a passion! 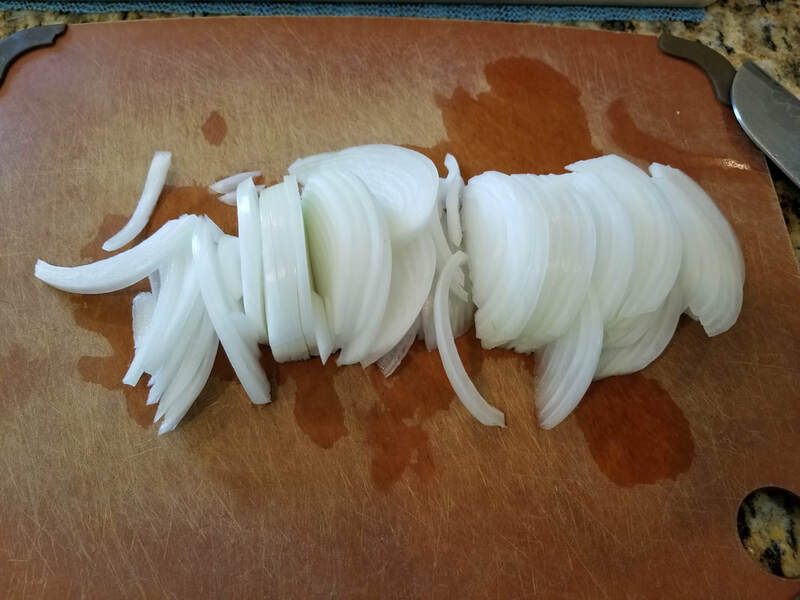 There were onions everywhere in every single dish my mom made and it was agonizing. I would pick them off my plate every single chance I got. I made it known to everyone my distaste for onions. Not to mention the burn I felt in my eyes like they were being gauged out everytime onions were being cut. Then one day, my aunt was feeding me and shoved a spoon of rice into my mouth. (Yes, my aunt was feeding me because I was a little kid.) This spoon of rice tasted a tad bit different then the previous bites. It had a hint of crunchiness and a flavor that I couldn't quite explain. Whatever it was, I really liked it. My aunt asked me if I liked the food. I told her yes and was demanding another spoon. She said, "AH HA!!! I GOT YOU! I hid a piece of onion under the rice!" I felt violated... betrayed... tricked... Actually, she got me good but I was glad she did. Thanks to Auntie Viviane, I now love onions. Aside from my onion story, this recipe is almost like having "pikliz" without the cabbage. A few simple ingredients added together will definitly spice up your next meal. Use it where you would use pikliz, add it to sandwhiches, burgers, garnish your savory dishes, or just about anywhere your little heart desires. 1. 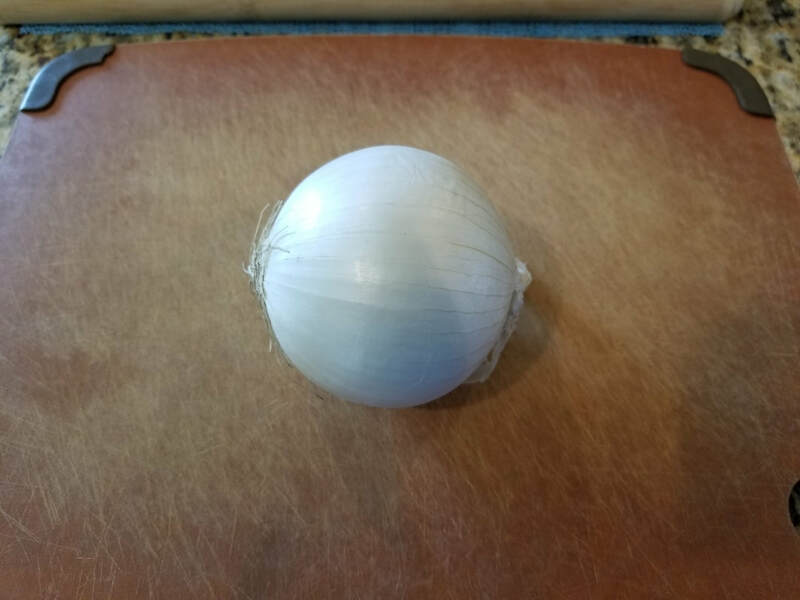 Thinly slice any onion of your choice (I have chosen white), or thinly slice into rings. *Avoid rinsing the peeled onion. 2. 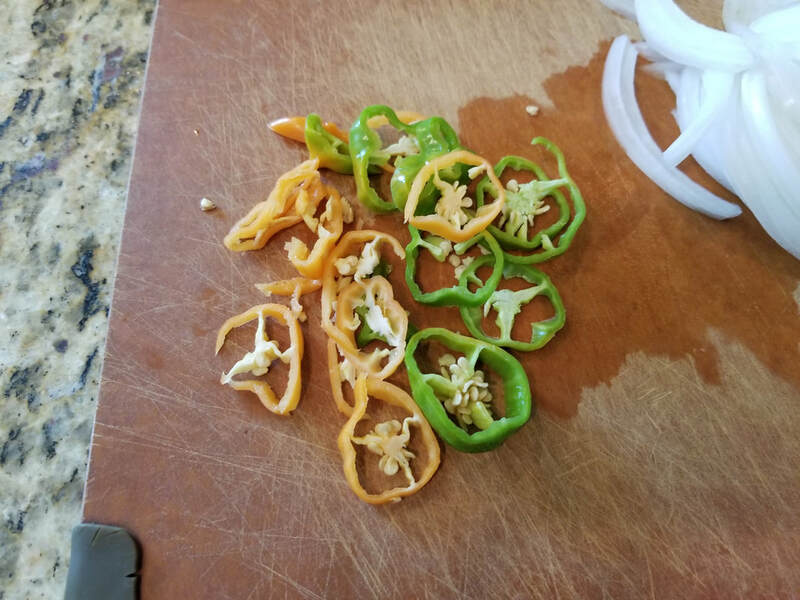 Thinly slice 2 - 4 hot peppers of your choice disgarding the stems. I have personally used 3 in this recipe. 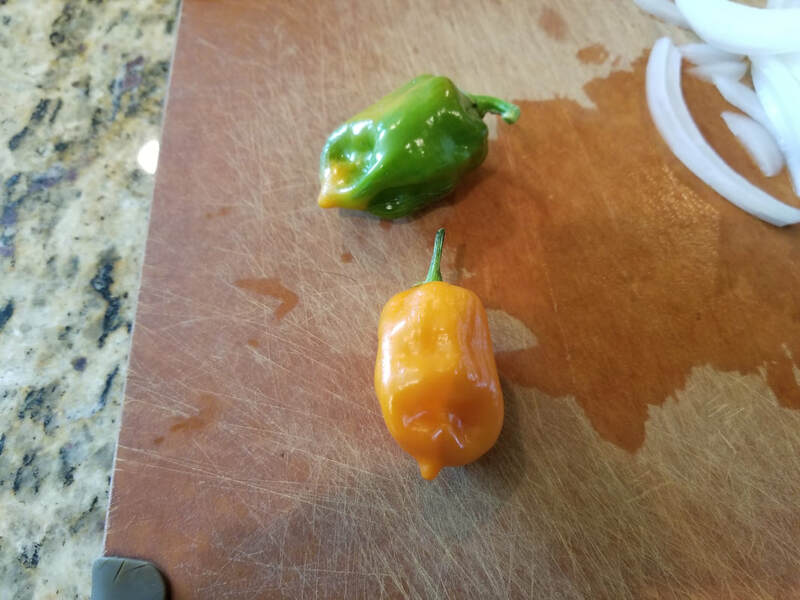 I recommend wearing gloves when handling hot peppers or be sure to wash your hands with soap and water immediately afterwards. 3. 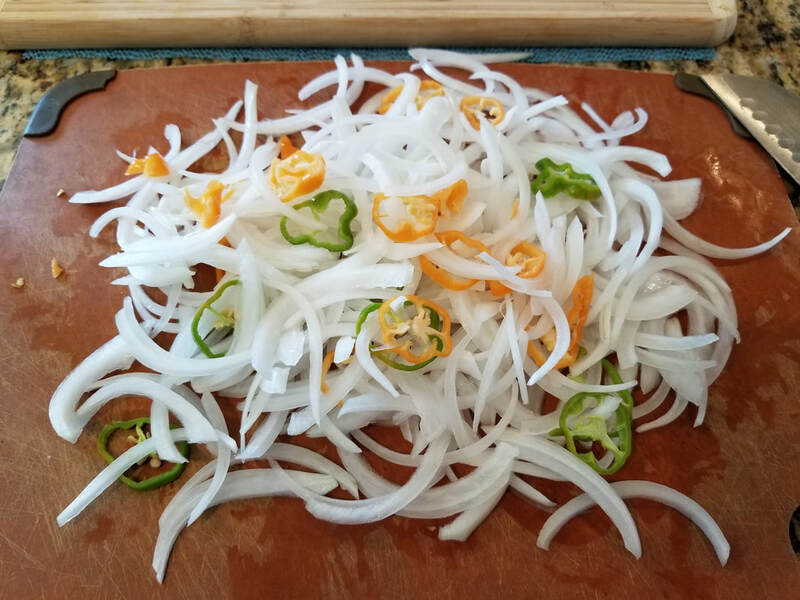 Separate the onions from their layers and mix with the sliced hot peppers. 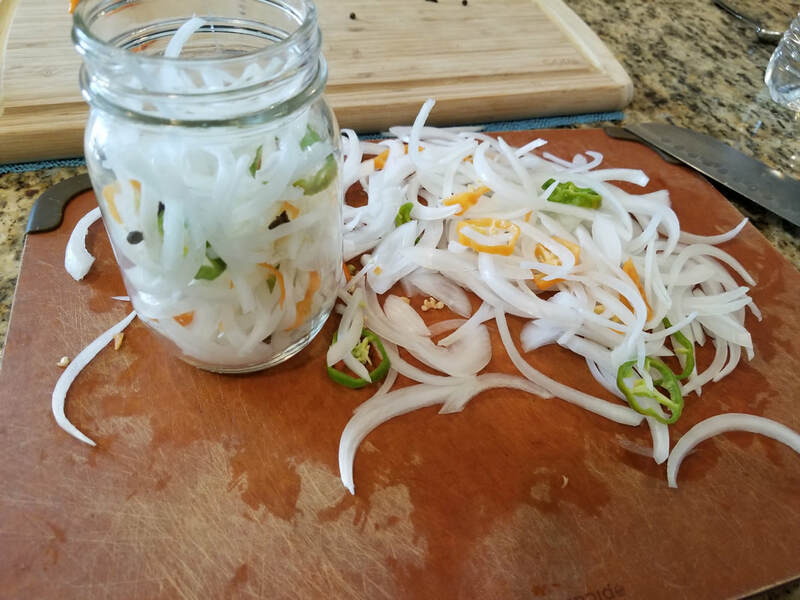 Then, add the onions/peppers along with the all spice and cloves into the mason jar. Pack them in as tightly as you can. *Feel free to add any other ingredients of your choice such as a few sprigs of thyme, sliced bell peppers or carrots, etc. 4. 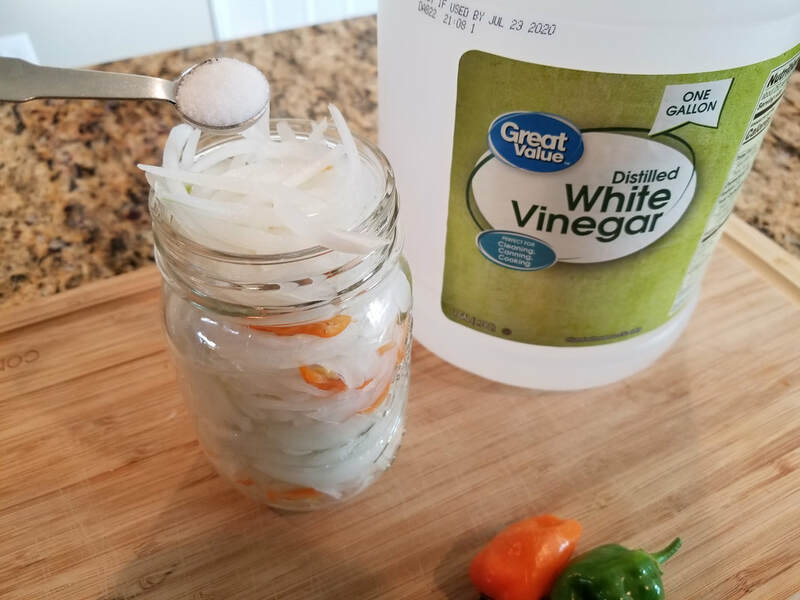 To the jar, add in the salt and fill the jar to the brim with white distilled vinegar. Seal the jar tight and shake to dissolve the salt. 5. Let it sit out for at least a day or 2 before storing in the refrigerator. 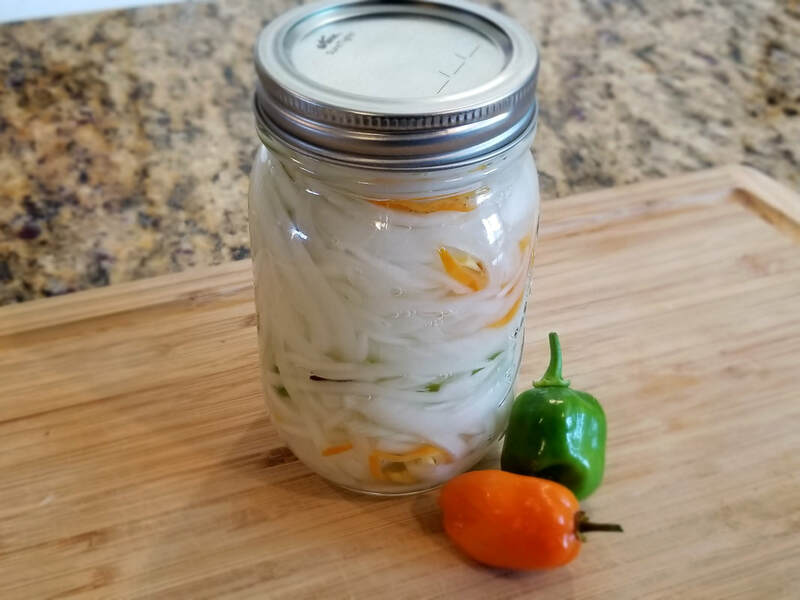 This can be kept for a few weeks in the fridge but I doubt it would last that long since you'll be coming back for more and putting it on everything. As mentioned, this can be added to anything you would like a spicy, crunchy kick too. Are you a fan of onions? 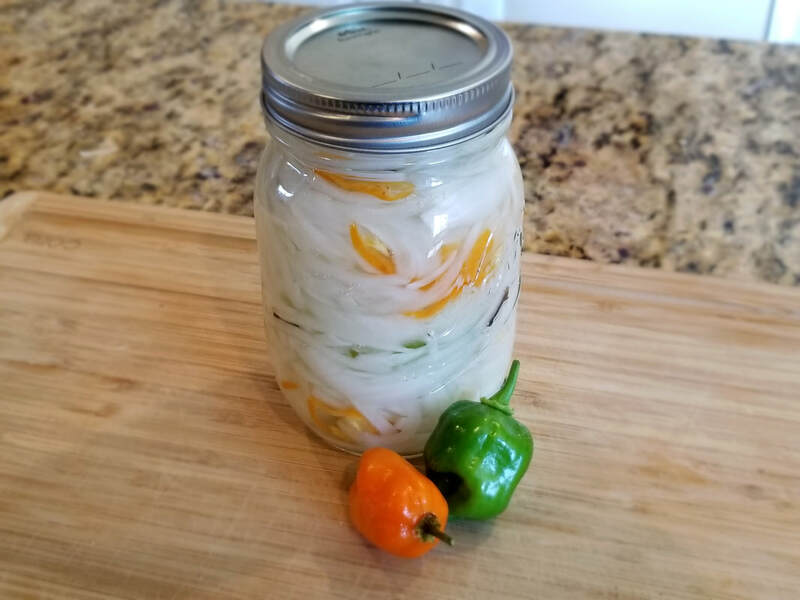 What are your thoughts on this spicy pickled version?